If you’d like to talk through a project, discuss a commission or try our seats for yourself, you can visit us at our workshop in Cuckfield, Monday to Saturday. To make an appointment you can call Alex on 01444 473898, or fill in the form below and we’ll take it from there. 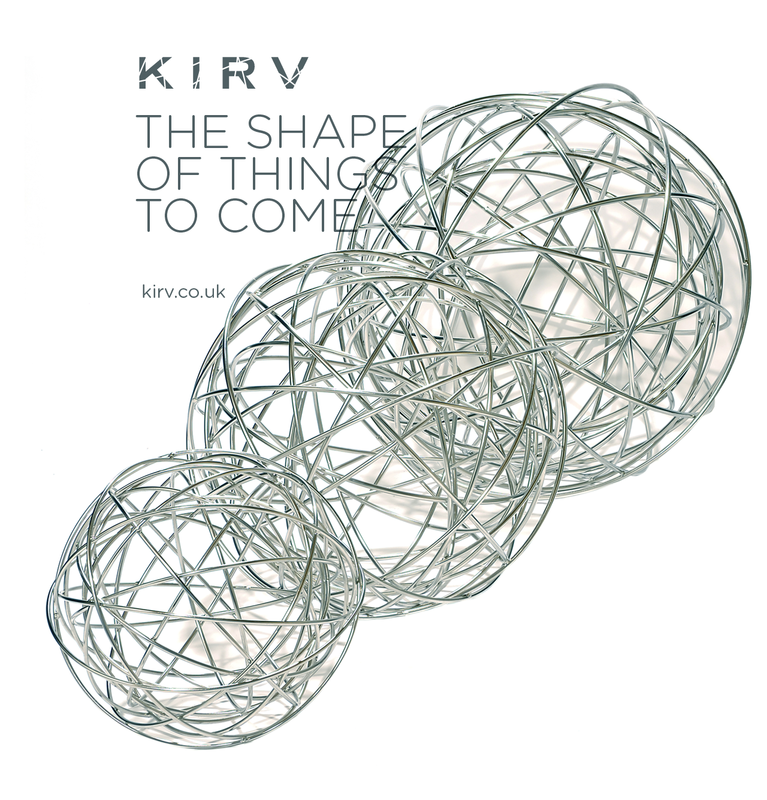 If you would like an occasional email reminder about new developments at Kirv, when we are next exhibiting or releasing a new product please leave your name and email.